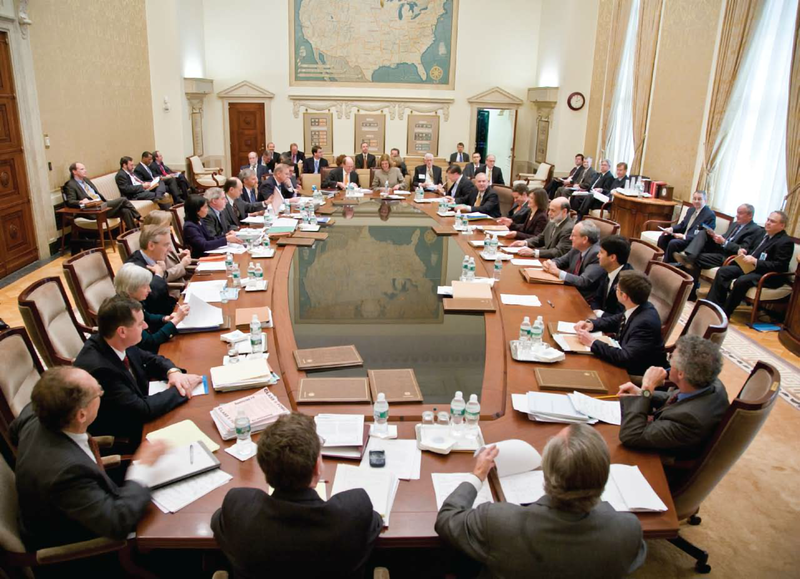 In reaction to today’s US Federal Open Market Committee (FOMC) meeting, Michael Metcalfe, global head of macro strategy at State Street Global Markets, Sophia Ferguson, senior portfolio manager for active fixed income and currency at State Street Global Advisors; and Antoine Lesné, head of EMEA strategy and research for SPDR ETFs, offer their views. On the other hand, Ferguson tipped out that, “as widely expected, the FOMC voted to raise its target range for Fed Funds by 25 basis points, but with the April futures contract pricing a 100 percent probability of an upward move, the hike itself did not generate much of a market reaction, but rather the change in the forward looking projections. “Recent improvements to economic outlook resulted in a meaningfully higher set of dot plots, with the median reflecting expectations for four hikes in 2018, three hikes in 2019, and two hikes in 2020. Surprisingly, the Fed opted to raise the long-run neutral rate without accumulating more data on the inflation outlook. It will be important to watch whether the projections are priced more aggressively into the market than the Fed intends,” continued the senior portfolio manager for active fixed income and currency at the corporation. “For his first meeting as Fed Chair, Jerome Powell sounded more hawkish than expected. Economic growth forecasts were revised as anticipated and while inflation has not shot up yet, employment on a firm footing and fiscal stimulus may lead the Fed to be more aggressive in 2019 on reducing the looser financial conditions. The Fed’s dot plot was not revised in 2018 but offers three in 2019. Such a scenario would push short rates to 3.25 percent by the end of 2019. This is much higher than today’s 10 year treasury yield and would potentially flatten the belly of the curve aggressively. Markets mildly reacted to this, but the potential beneficiaries could be US banks later down the road,” ended Antoine Lesné, head of EMEA strategy and research for SPDR ETFs. State Street Corporation (NYSE: STT) is one of the world’s leading providers of financial services to institutional investors, including investment servicing, investment management and investment research and trading. With $33.10 trillion in assets under custody and administration and $2.78 trillion* in assets under management as of December 31, 2017, State Street operates in more than 100 geographic markets worldwide, including the US, Canada, Europe, the Middle East and Asia.